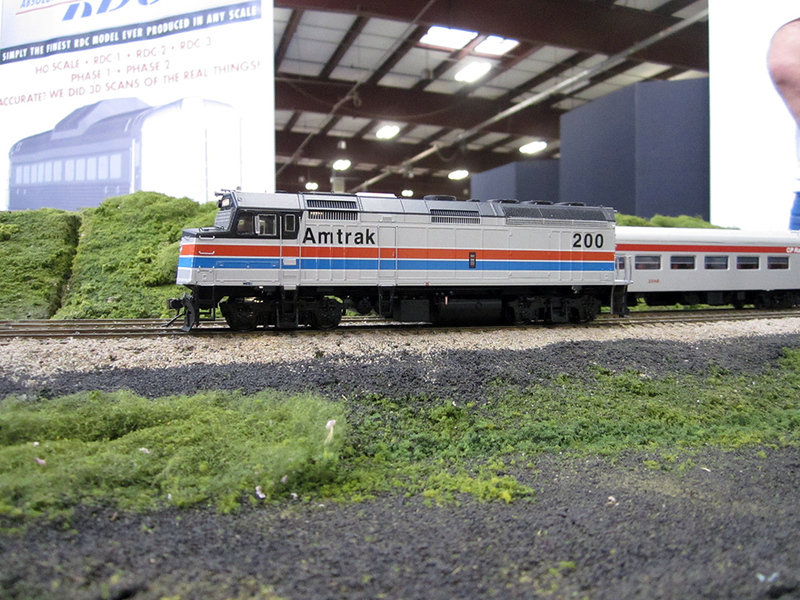 Rapido’s upcoming Amtrak F40PH on display at the Amherst Railway Society’s Railroad Hobby Show. 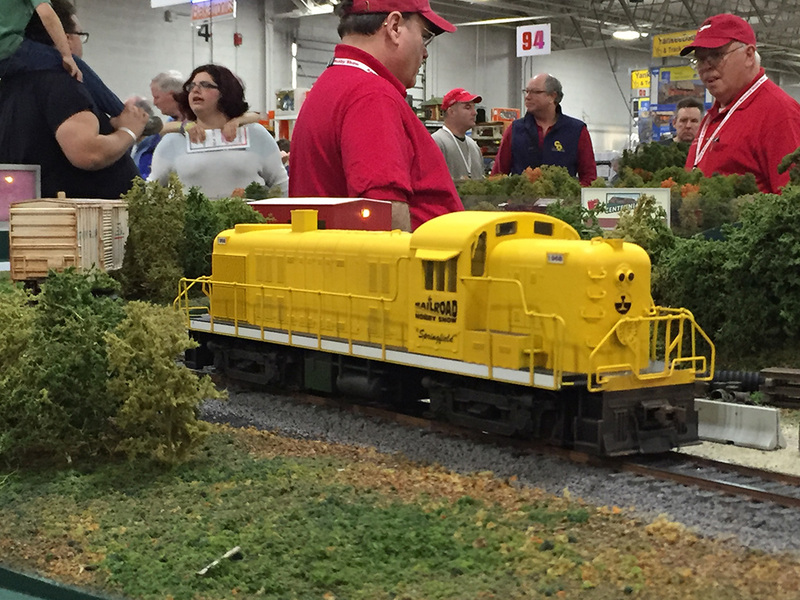 This past weekend I attended the Amherst Railway Society’s Railroad Hobby Show at the Eastern States Exposition in West Springfield, MA. The RHS is the largest (in terms of square footage) model railroad related event in North America. Most years it’s a pretty chaotic scene. This year opening day coincided with a major snowstorm so apart from the harrowing drive there, it was pretty relaxed. I didn’t hear the final attendance numbers, but they were definitely low. 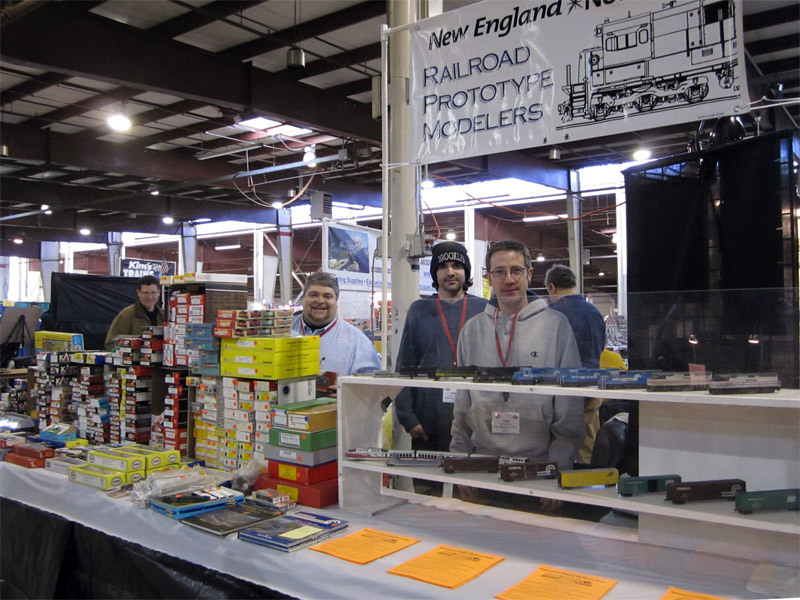 I spent the weekend at the New England/Northeast RPM booth displaying some models and generally just hanging around. I did manage to wander around a bit though and have included some photos below the cut. 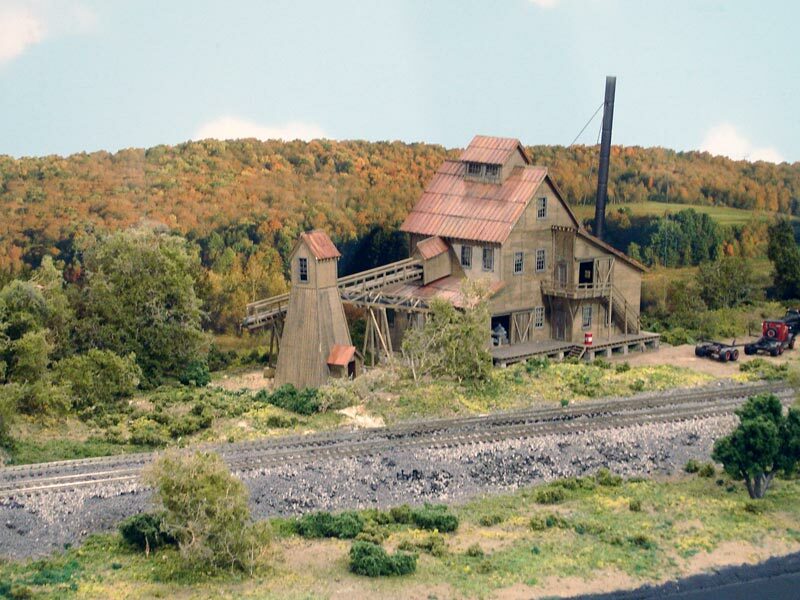 A very well built scene on a modular layout at the 2009 Railroad Hobby Show in West Springfield, MA. 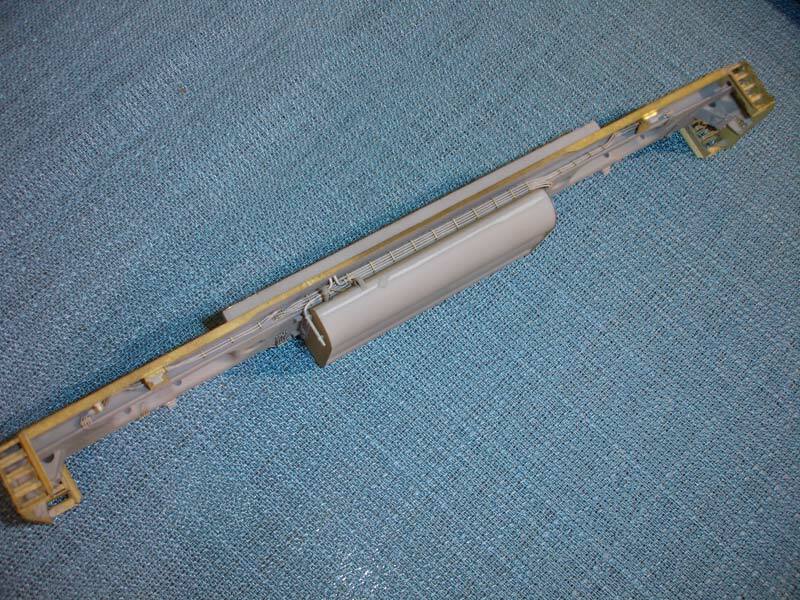 Railflyer Model Prototypes 43′ 6″ Wheelbase frame by Brian Banna, This will be for a Canadian wide cab SD40-2.